Be the first to know about new product launches and technical updates. 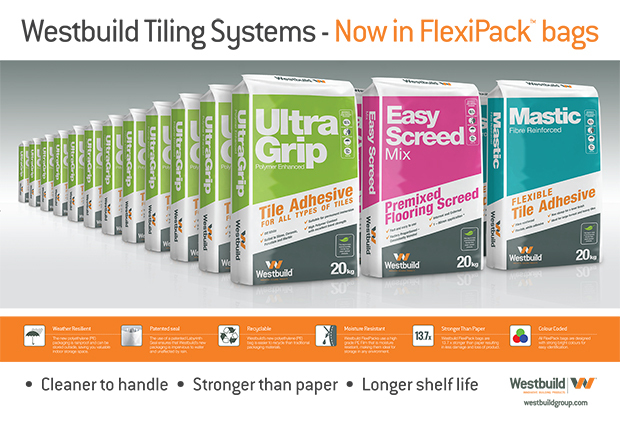 As a valued stockist of Westbuild’s range of products, you can be assured that you will receive all the support you need to ensure our products stand out in your store, with a range of point-of-sale (POS) material to support our expanding range. Specifically developed as useful tools for your store team members and customers alike, they help customers to choose the right product, make the right decisions and assist with purchasing the correct quantities. 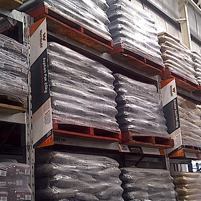 To find out how you can stock Westbuild products, please fill in the form below or call (08) 9309 2029. 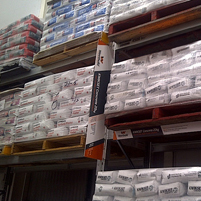 NOTE: To order this service, you must be an approved reseller or stockist of Westbuild products. Enter the date you would like your delivery to arrive. No Forklift - Westbuild Manitou needed. Unsure - phone call needed.